OUR ART FUNDRAISERS GIVE 30 - 60% BACK TO THE ORGANIZATION. Hosting an art party to raise money for your organization is a fun and unique way to receive funding, and encourage repeat donors. We have an ongoing commitment to giving back to our communities, local and worldwide charities. 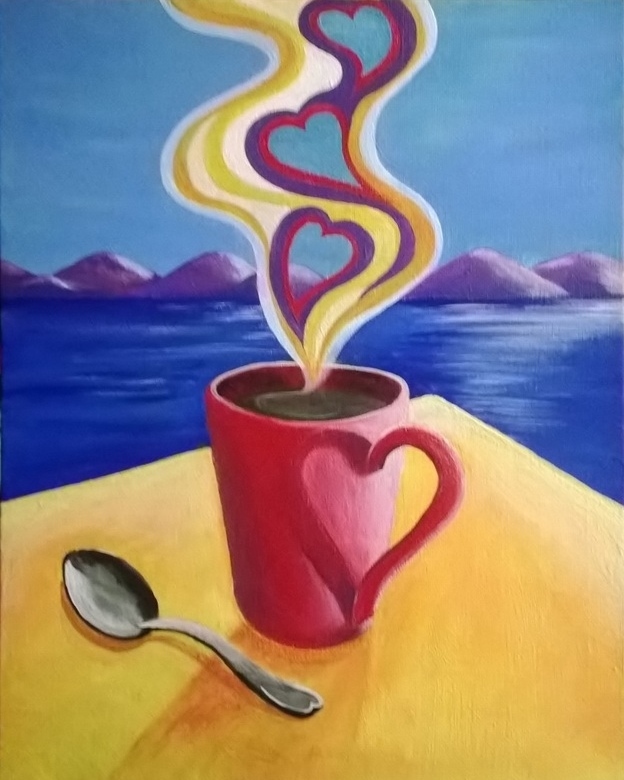 We offer a large variety of ART FUNDRAISERS and take a reduced fee for our services so you can set a reasonable price for participants to join in a fun-filled painting event. Fundraising painting parties run just like a standard event: a 3 hour session in which we provide all the materials. You set the price, choose the venue and the featured painting of the day/evening. We can even design one to fit the organization's theme. Our average fundraiser can earn your organization on average of $500 for a 3 hour event with 25 participants. Our average fundraisers attract 30 - 40 attendees. We've hosted up to 120 with additional artists assisting of course. Drop in on a current fundraiser and see what it's like, and/or Contact us for more information. 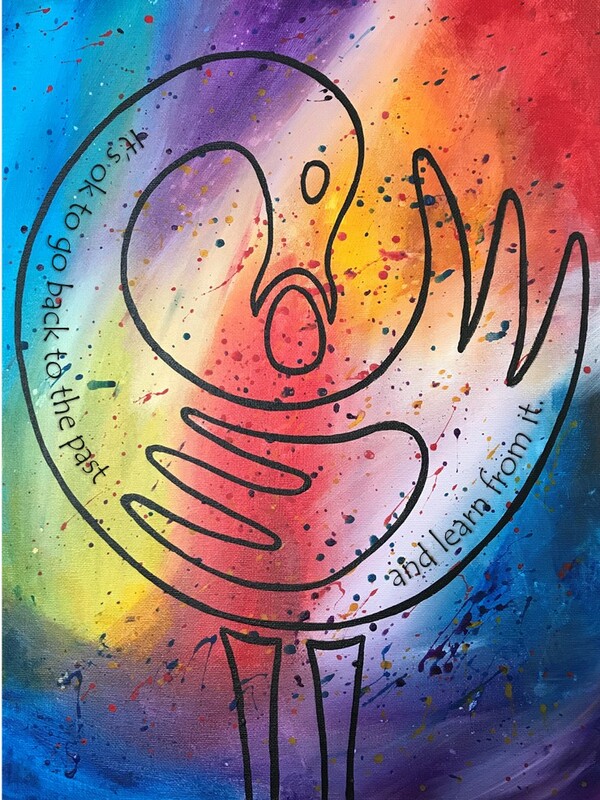 Choose from Canvas painting, Pallet painting, Tote Bag painting, Pet Portraits, Wine/beer Glass painting, Fluid Acrylics (a fun pouring process using fluid acrylic paints) and more, or design your own ART PARTY! Our process is very professional! We may offer venue recommendations, help coordinate the details, create an event flier, provide a secure registration link, and send spreadsheet updates for accounting purposes. With some advanced notice, we can design your own unique painting to fit the theme. We even do a little advertising for you. Book your event now! Designed for MOPS (Mothers of Preschoolers). Pallet design for Susan G. Komen Foundation. Pallet design for Players on Air. Painting for Chesapeake Women's Rugby. Designed for Ends of the Earth Cycling. Designed for the Old Line Statesmen. Designed for Women's Group in Reisterstown. Designed for the Maryland State Quarter Horse Association. Pallet Design for Relay For Life and American Cancer Society. Tote Bag designs for charity. HOPE designs for the American Cancer Society's Relay For Life Fundraisers. Orchid, Cactus, and Bird of Paradise designs for Howard P. Rawlings Conservatory & Botanical Gardens. Designed for St. David's Lutheran Church. Designed for Bon Secours Retreat & Conference Center. Pallet designs by request for the fundraiser theme.